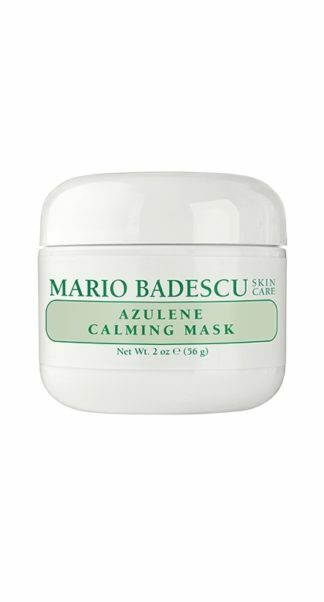 Helps keep breakouts at bay. 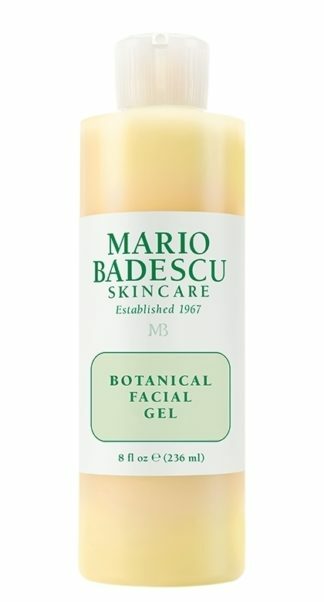 Benefits: Prevent acne eruptions before they start with this Salicylic Acid based gel. Just a thin layer spread over the acne prone areas every evening will keep your skin smooth and clear and acne pimples at bay. 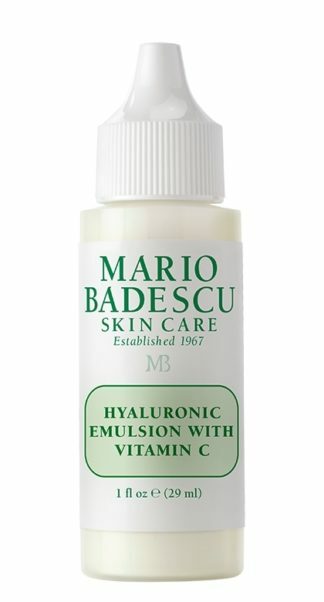 Will not irritate erupted or sensitive skin. 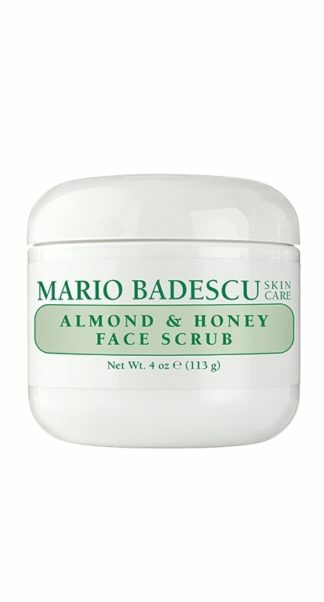 How to Use: Apply a thin layer on clean skin to all acne prone areas on the face. May be used for preventive measures every night or use as needed. 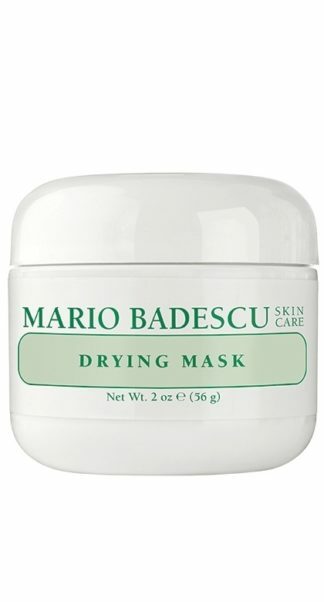 Ingredients: Deionized Water,Glycerin, Thyme Extract,Isopropyl Alcohol, Salicylic Acid,Triethanolamine.